Recent Re-Brands - Hot or Not? 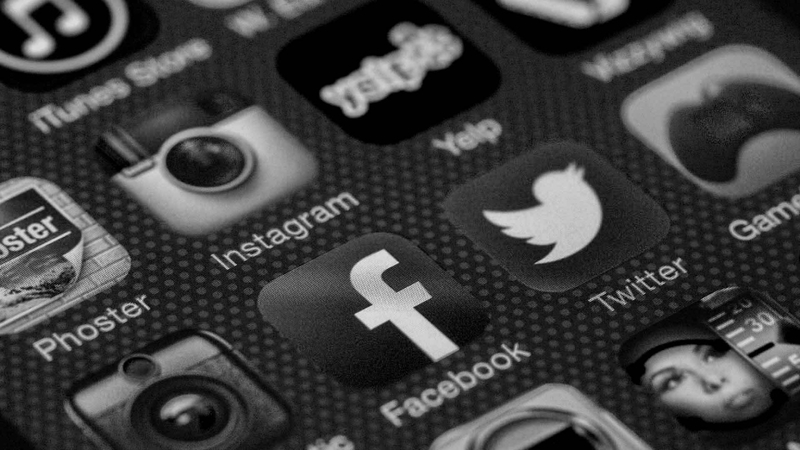 When keeping up with the ever-evolving market, brands often seek to refresh and rebrand themselves. 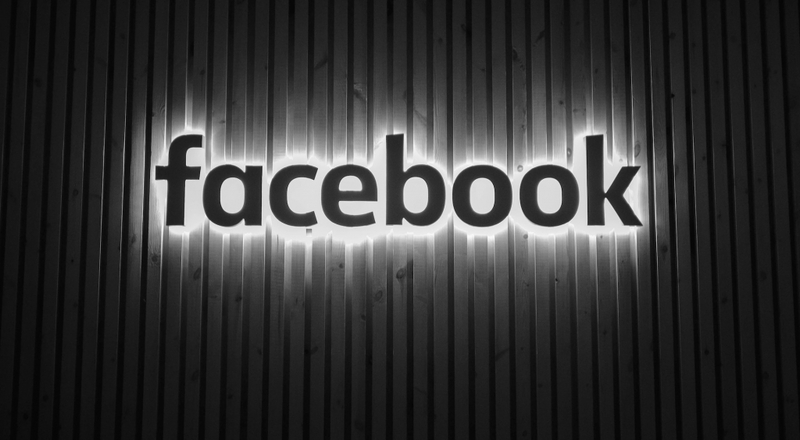 Whether this is a minor tweak or a complete overhaul, as designers, we always get excited to see how agencies tasked with the job have brought a vision to life and the creative direction they have taken. We asked the design team for their thoughts and opinions on some of the most recent rebrands and redesigns to hit the market. 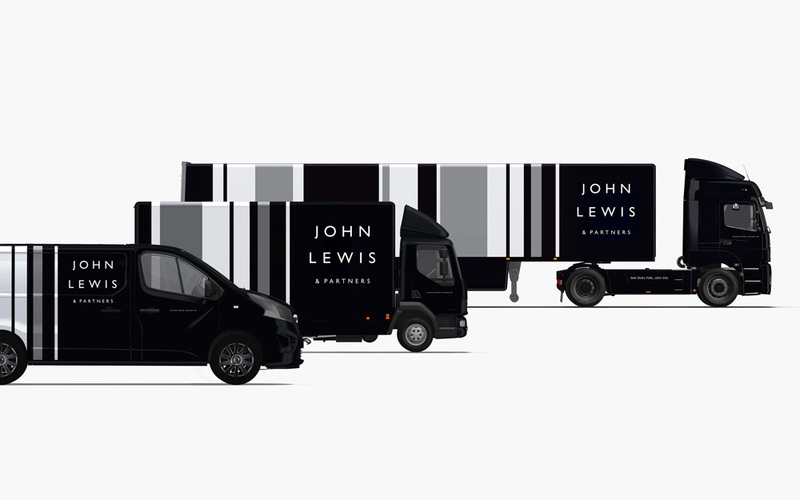 Pentagram has recently given the iconic British company John Lewis Partnership, home to John Lewis and Waitrose, a revamp. Placing emphasis on their business model, whereby every employee (all 85,000 of them) have a stake in the company, ‘& Partners’ has been added to the names. 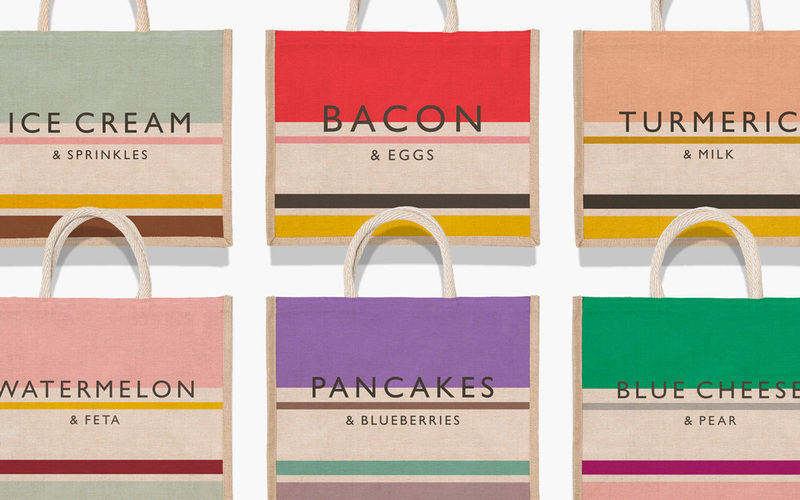 Inspired by the original pattern for the brand that was originally created in the 60’s, the parent brand, John Lewis and Waitrose are unified by the use of ‘brandlines’ – with a variety of weighted lines for each entity. So, what do the Bluestep designers think? 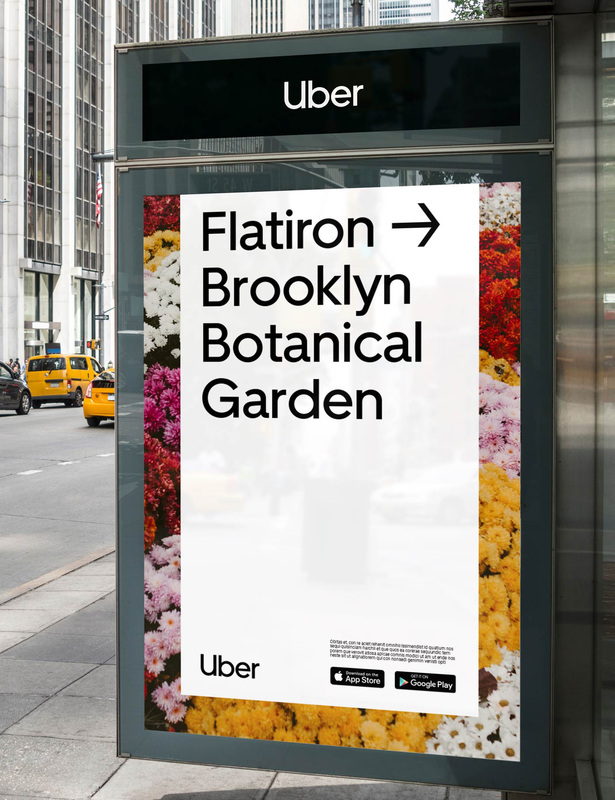 The global ride-sharing and ride-hailing app Uber has revolutionised the way people get from A to B. Uber needed an identity that would work and translate universally across cultures, and so sought the help of Wolff Olins. The result is a stripped back, simple brand look. 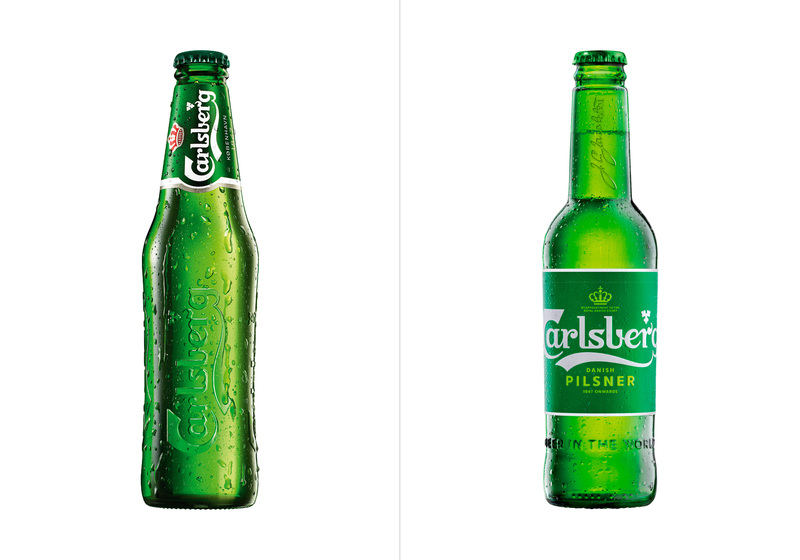 Bringing things closer to home, with their head office in good old Northampton, we couldn’t pass on talking about Carlsberg’s (albeit small) changes to their brand identity. This new look has been rolled out onto the bottles, cans and glassware, creating a unified new product family. This comes at a time where the brand is releasing revolutionary innovations, such as the ‘snap pack’ in a bid to reduce plastic waste. So, what do you think? 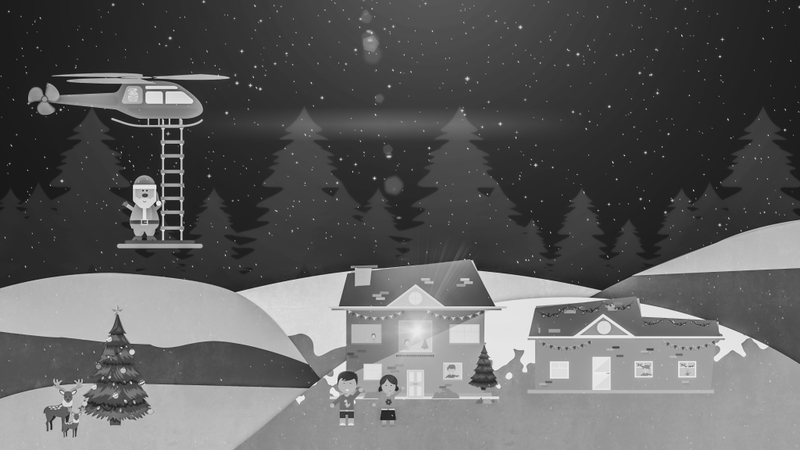 Do you agree with what our designers have to say? 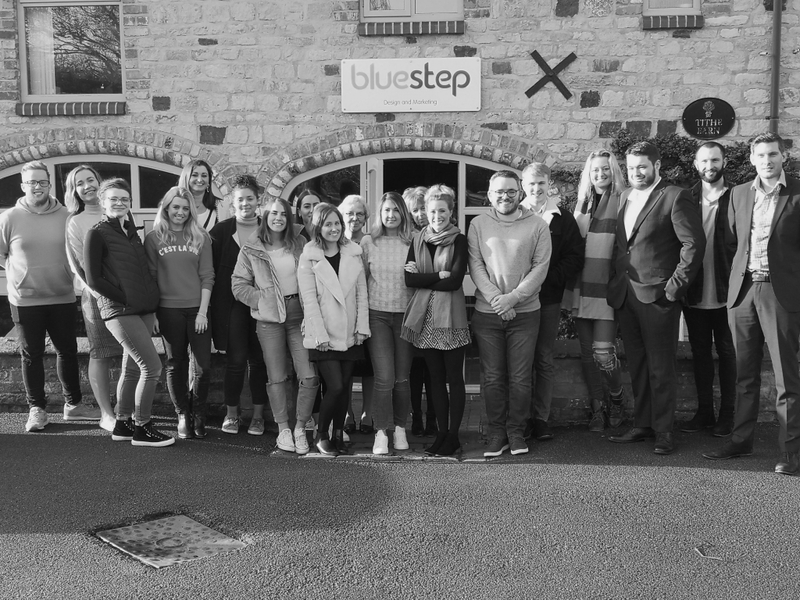 We have worked on a handful of great rebrands here at Bluestep, which you can find out more about over on our case studies page. If you are looking to give your brand a little re-vamp, get in touch with us today!